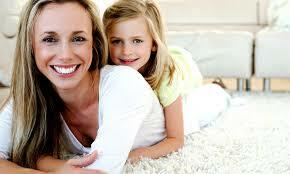 What's cleaning today at Able Carpet Care: Looking for Upholstery cleaning or sofa cleaning melbourne. 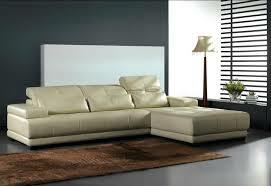 Sofa cleaning or Leather Cleaning is our specialty. 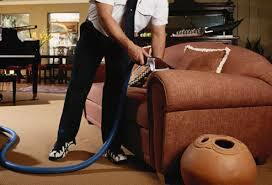 Looking for Upholstery cleaning or sofa cleaning melbourne. 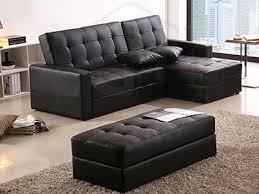 Sofa cleaning or Leather Cleaning is our specialty. 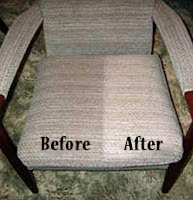 Upholstery cleaning or sofa cleaning Melbourne. 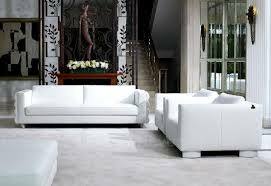 Sofa cleaning or Leather Cleaning is our specialty. Able Carpet Care has been cleaning furniture since 1956. We specialize in cleaning sofa's of all types and fabrics. We will match the correct solution and cleaning system to clean your precious fibres and leathers. We have a solution to clean these all. Leather fabrics can be quite challenging and requires an expert technician with experience to perform and achieve the best cleaning result. Cleaning your upholstery will improve you indoor environment removing stubborn stains, making your couch or chairs look and feel fantastic. Your family will be clean and happy again.